With The Action-Packed Group Fitness Classes In Somerset West, You’ll Get Fit & Look Great! Generation Strength takes pride in providing the most effective training techniques for our clients in a Small Group setting. Our incredible Group Fitness classes provides you with a variety of challenging and enjoyable training sessions that focus on your personal needs and objectives, allowing you to achieve your fitness goals! Get Mind Blowing Fitness Results At Generation Strength! 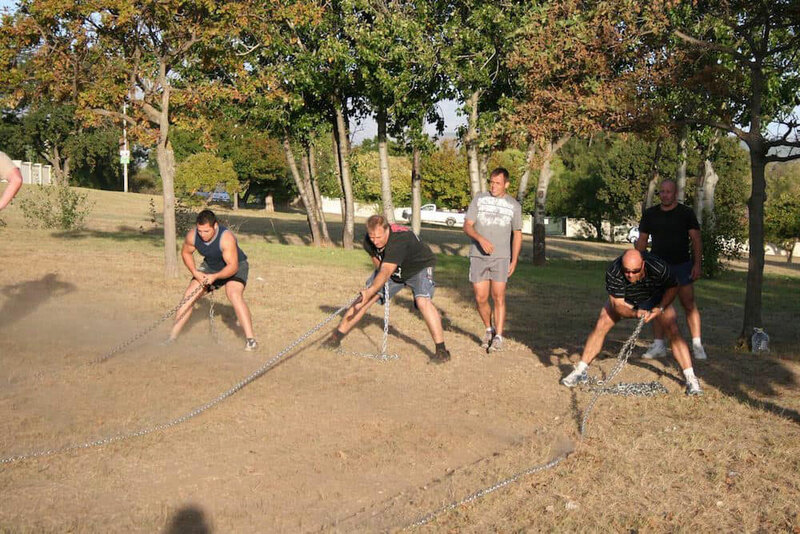 Our Group Fitness Classes in Somerset West are limited to 8-10 people and meet between two and three times per week. The focus of our Youth Division Group Classes is on developing the 5 basic movement patterns of push, pull, squat, hinge, and gait. A couple decades ago this was largely covered by all the play that children did, climbing trees, building forts, play fighting with friends, swimming in rivers, dams and pools, running around the neighbourhood, and riding bicycles. Nowadays, due to increased academic demands, television, computer games, over protective parents, unsafe roads, and an increased fear of crime, our children are not developing these basic movement patterns. The focus of our Senior Division Group classes is on reclaiming good movement patterns developed as youths. This is the antidote for modern living which is dominated by sitting and more often than not combined with working at a computer placing one in a head forward position adding poor posture to tight hips. Regaining youthful movement and then adding strength will help counteract unavoidable maladies of this modern time. You’ll See Endless Benefits With The #1 Fitness Classes In Somerset West! 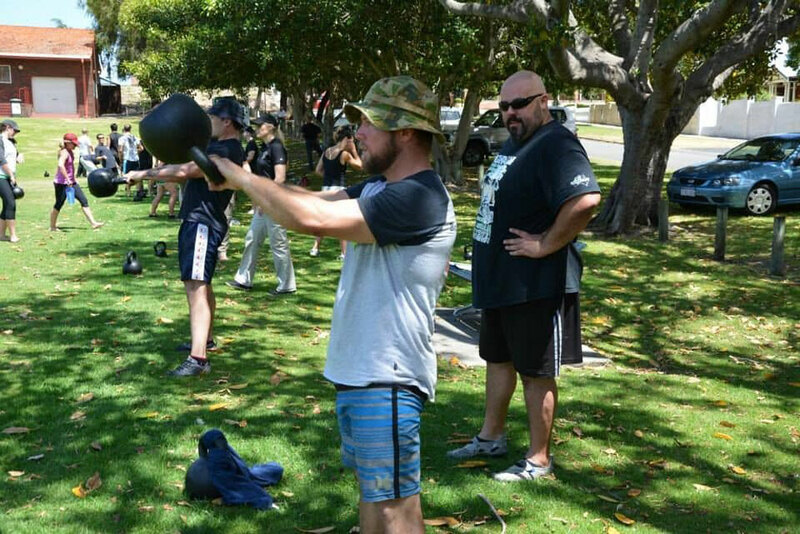 We utilise resistance training to increase muscle strength and burn fat simultaneously. Our Small Group Training classes are designed to show you results and get you into the best shape of your life through expertly designed and executed programs. We focus on giving you a foundation for a healthy lifestyle through improved cardiovascular health, increased fat loss, and greater strength and mobility! This program is a great way to add a dose of energy and motivation to your training. Our Small Group Training classes are a fun and challenging alternative to ordinary routines you do on your own. You’ll enjoy a huge array of fitness challenges that will push you to the edge of your potential and give you maximum results in no time! The Sooner You Get Started, The Sooner You’ll Start Seeing Results! 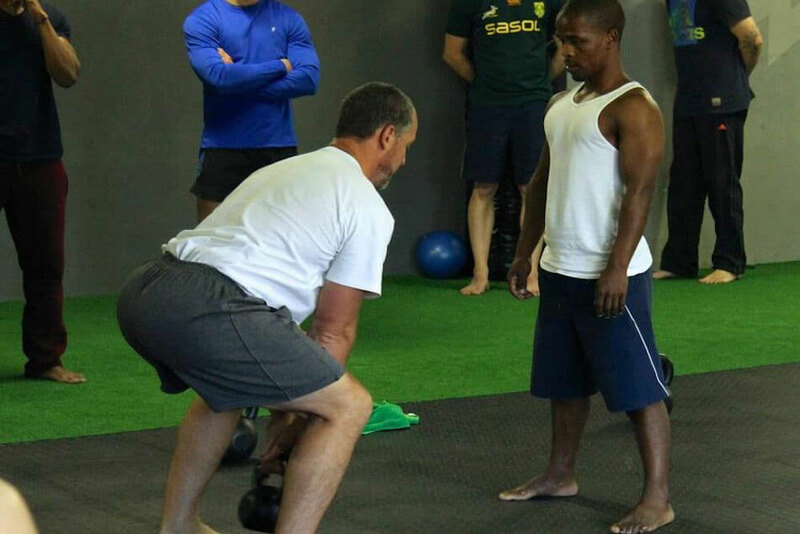 To learn more about our amazing and effective Group Fitness classes in Somerset West, just take a moment to provide your contact information in the short, no-obligation form on the side of this page. When you do, we’ll give you all the information you need to get started by setting up a FREE Consultation today!